It’s a cool morning here at Verne & Ellsworth Hann in Cleveland Heights. After several hot and muggy days, we are looking at a high of only 71 degrees today with less humidity. A perfect day in my opinion! When the summer starts to cool down, it gets us thinking about the fall weather that’s just around the corner. Now is a great time to call Verne & Ellsworth Hann and get on our schedule for your annual heating tune-up/safety inspection. Many homeowners wait until the first really cold day to contact us. This is also the day many homeowners realize they are without heat! Verne & Ellsworth Hann can’t stress enough the importance of testing out your heating system before you absolutely need it. We highly recommend maintaining your heating system annually. This is a perfect weather day and it’s also the perfect day to schedule your heating tune-up/safety inspection. Let our expert technicians tune-up your furnace or boiler and make or recommend any repairs that may be needed. This will help avoid not having heat when the weather turns cold. 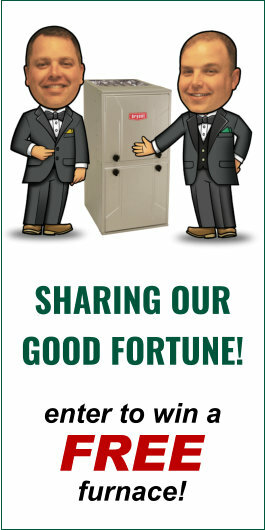 Contact Verne & Ellsworth Hann by calling 216-932-9755 or by visiting our website at VEHbrothers.com. 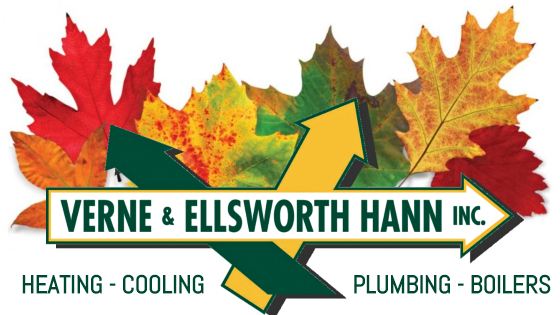 Owned and operated by brothers Bill and Chris Hann, Verne & Ellsworth Hann is the ONLY Hann family owned heating, cooling and plumbing company in Cleveland. We look forward to serving you!